B&D Collection | Central Pacific Trading Co. 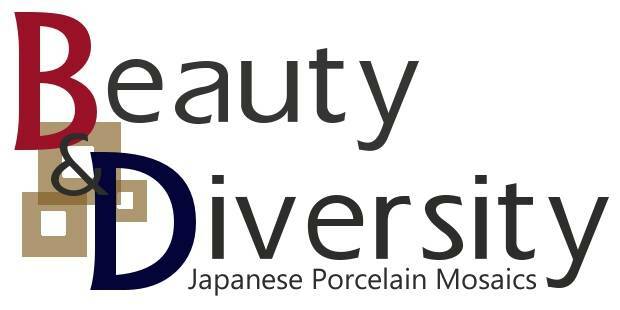 This B&D brand is composed by unique & beautiful ceramic mosaics that are created by pursuing ultimate Japanese glaze, ceramic mosaics and hand crafted tiles. All products enhance your space as decoration or covering. 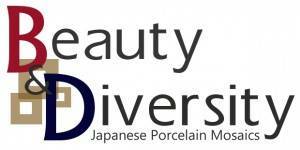 We will certainly be able to create your customized exclusive products in your territory by minimum quantity. Moreover, our design department staff is willing to help with this process.